UCAP Daily! After taking three different paths, the boys have joined up in Lakeland for Sun'n Fun 2010. At the end of their first evening on the fly-in grounds the guys check in for this premiere daily episode. They report what they've found, and in the process "promise" to bail Jack out of jail if the need arises. 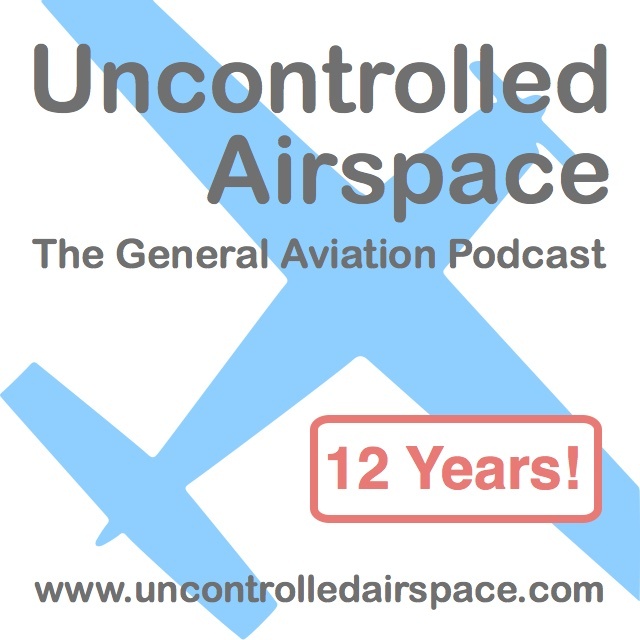 All this and more on Uncontrolled Airspace #179A "Polk County Jail"